New York State's Reproductive Health Act, under the guise of progressiveness and liberality, is in truth a regressive act of intolerance toward the state's religious communities. For decades, New York State allowed abortion until 24 weeks of pregnancy, and only when performed by a physician. Abortions performed in violation of the law were subject to criminal prosecution. As of this week, under Governor Cuomo’s brand-new Reproductive Health Act, late-term abortions may be performed literally until right before birth and even by non-doctors, and not only in order to save the mother’s life but also “to protect a patient’s health” – something defined quite broadly by the law’s own language, which endorses abortions at will, for no health reason whatsoever. (“Every individual who becomes pregnant has the fundamental right to choose to carry the pregnancy to term, to give birth to a child, or to have an abortion, pursuant to this article”). Furthermore, abortion performed in violation of the law (although it is hard to imagine that any abortions will now be illegal) has been removed from the New York State Criminal Code. New York State's Reproductive Health Act, under the guise of progressiveness and liberality, is in truth a regressive act of intolerance toward the state's religious communities. By sanctioning abortions literally until a moment prior to birth, in deference to women’s “right to choose”, and by decriminalizing illegal abortions, Governor Cuomo and his political allies have declared war on human life, which is a reflection of God's image. This brazen offense to Biblical law and values and to the millions of New Yorkers who object to the Reproductive Health Act's radical message speaks volumes about the state government's respect for faith and human life. 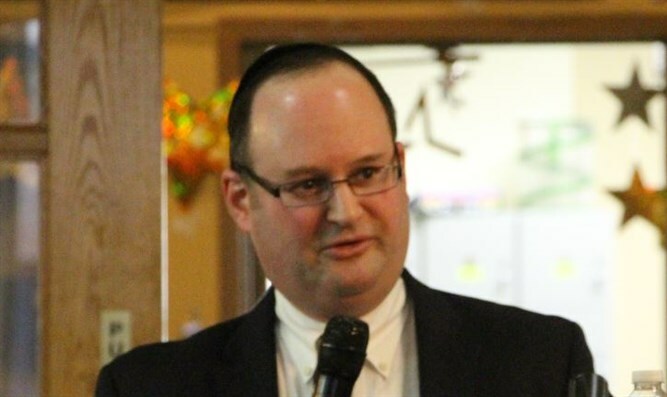 With the glaring exception of Brooklyn New York State Senator Simcha Felder, who votes Republican in line with his district’s Orthodox Jewish constituency, other regions of the state which are comprised of religious communities are frequently represented by liberal Democrats (!). It is time for people of religious conviction to take their conviction to the poll booths and make seismic political change. Rather than voting by rote, religious people must start to vote with their minds and hearts. Otherwise, they can only blame themselves for the wretched results of the progressive political machine. In the case at hand, it is a documented fact that the Reproductive Health Act was passed by the votes of Democrats from religious-oriented districts. Rabbi Soloveitchik: “I consider the society of today as insane. 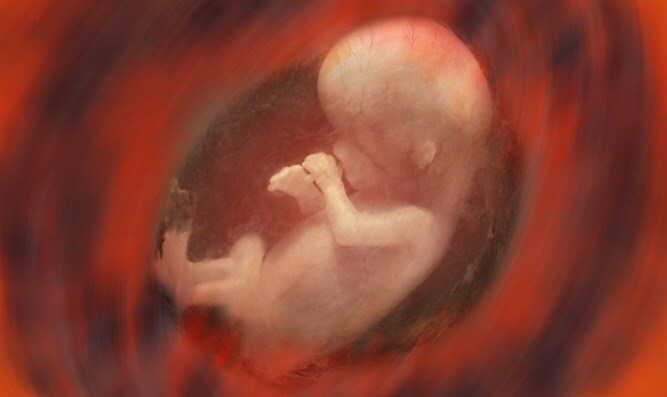 Not sick, but insane… If you kill the fetus, a time will come when even infants will be killed." “The birth of every child is an important event for the mother. The birth of the first child is the greatest and most cathartic experience for a mother, if a woman is ready to be a mother. Being a mother is not simple. It is a physiological relationship, a psychological relationship, a spiritual relationship. More than that, it is a metaphysical relationship - somehow complete identification between mother and child. A shorter version of this article originally appeared in American Thinker. Avrohom Gordimer is chairman of the Rabbinic Circle at Coalition for Jewish Values, a public policy institute reflecting traditional Jewish thought. He serves on the editorial board of Jewish Action magazine, is a staff writer for the Cross-Currents website, and is a frequent contributor to Israel National News, Yated Ne'eman, and a host of other publications. He is a member of the Rabbinical Council of America and the New York Bar, and he works as an account executive at a large Jewish organization based in Manhattan. The views expressed in the above article are solely those of the writer.